Horror legend sinks his teeth into American Gothic classic. 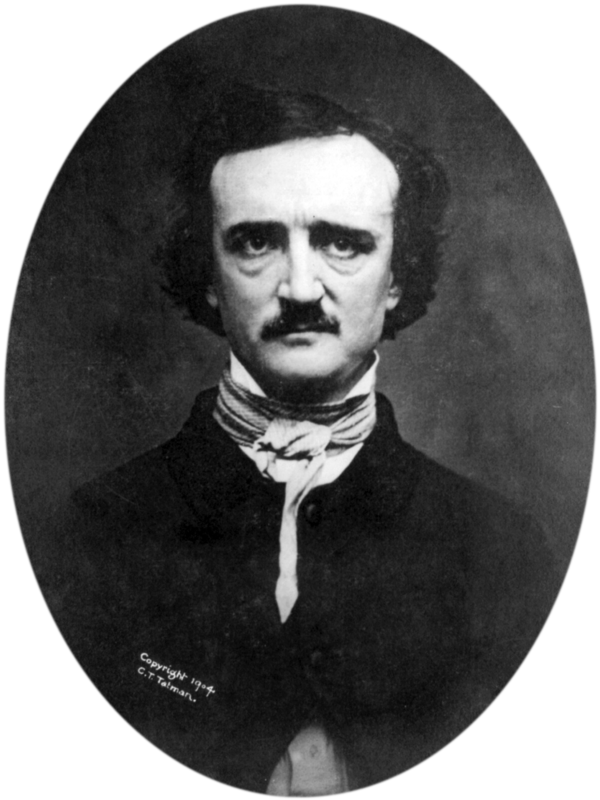 A few weeks ago, we brought you an audio recording of Christopher Walken reading Edgar Allan Poe’s The Raven. The article was so well received, I decided to hunt down some more examples of Poe’s works recited by horror icons. Eureka! Check out the late great Bela Lugosi reading The Tell Tale Heart, accompanied by an incredible video montage put together by You Tube subscriber Sally Zom Bie. The poems and stories of Edgar Allan Poe were a wellspring for early genre filmmakers, and many legendary actors from “The Golden Age” of horror cut their teeth on these roles. 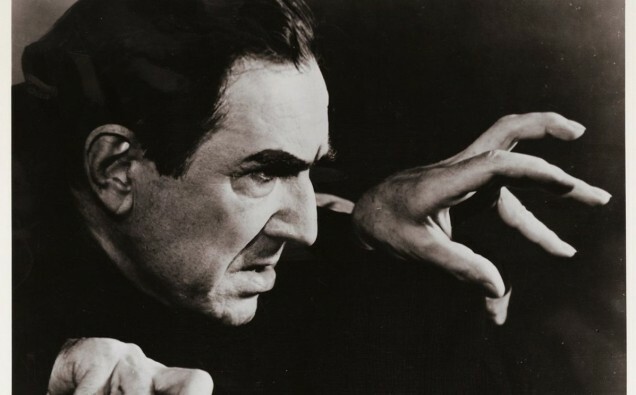 Bela Lugosi, best known for his film portrayals of Count Dracula and Frankenstein, was very well versed in Poe’s work. In 1932, he played a mad scientist in a film adaptation of Murders in the Rue Morgue, and in 1935 he played a Poe-obsessed scientist in The Raven. In 1934, Lugosi teamed up with fellow horror icon Boris Karloff in Universal’s The Black Cat (directed by Edgar G. Ulmer). In 1949, Lugosi played General Fortunato in a made-for-TV adaptation of Poe’s The Cask of Amontillado. The recording of The Tell Tale Heart (above) was likely made in 1946 at the request of Lugosi’s agent, who historian Ronald L. Smith writes, “would have been deputized to make copies and send them out to anyone interested in booking Bela’s solo stage act (which included an enactment of the Poe tale).” At this late point in his career, Lugosi was suffering from acute morphine addiction. Lugosi’s Tell Tale Heart and other works of Edgar Allen Poe performed by horror icons were collected for a recently-completed animated film titled Extraordinary Tales, directed by Raul Garcia, and will include recordings by Vincent Price, Guillermo de Toro, Christopher Lee, Roger Corman, and many others. Check out the trailer for Extraordinary Tales below. Are you a fan of Edgar Allan Poe? What do you think of Bela Lugosi’s rendition of The Tell Tale Heart? Sound off in the Comments section! Loved it! The imagery matched the words perfectly with Lugosi’s creepy voice. The trailer looks good as well. That’s pretty slick advertising. Making it just big enough that I can’t close it on my iPhone screen. Very convenient. I’m sure I won’t be visiting this page again. Thankfully it closed so I can leave this comment about how annoyed your choice of advertising has made me.